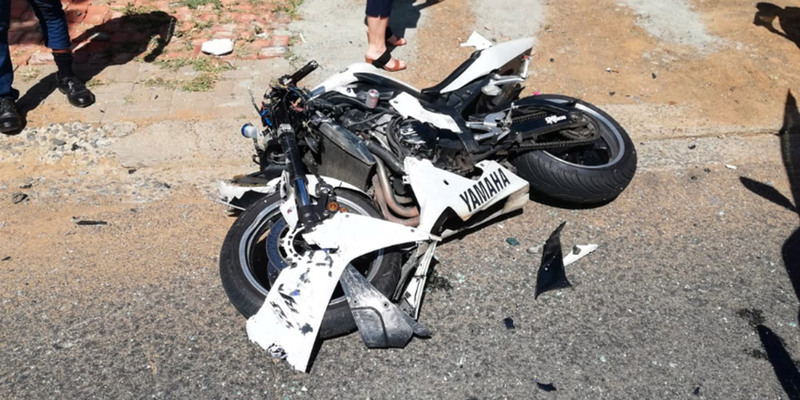 Riders Down near Rustenburg, GP - Motorcycle Safety Institute of S.A.
Four riders were involved in a serious MVC just after 3 pm on 28 July 2018. 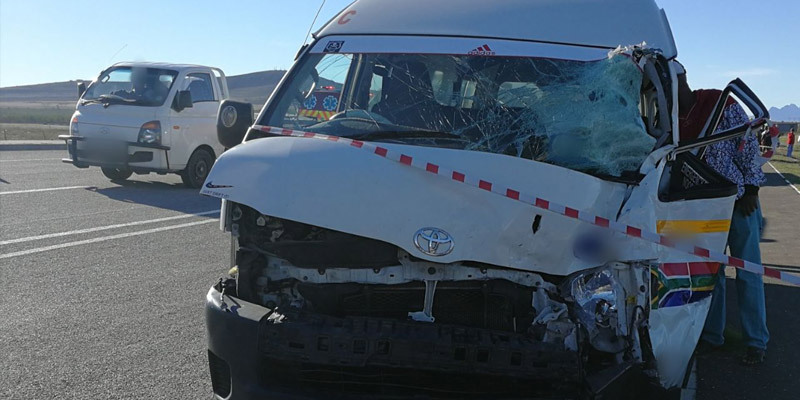 The crash occurred on the R24 to Rustenburg near Maanhaarrand, GP. 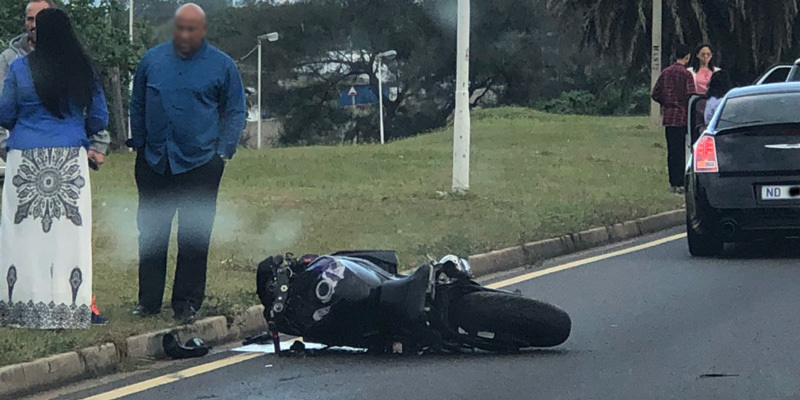 Apparently, the LMV overtook the car in front of him, as he moved into the opposite lane the four motorcycles ploughed head-on into the car. The rider's are all male in their forties, the deceased was also in his late forties, two of the victims were walking around on the scene. The riders are members Tswane Legends Motorcycle Club. 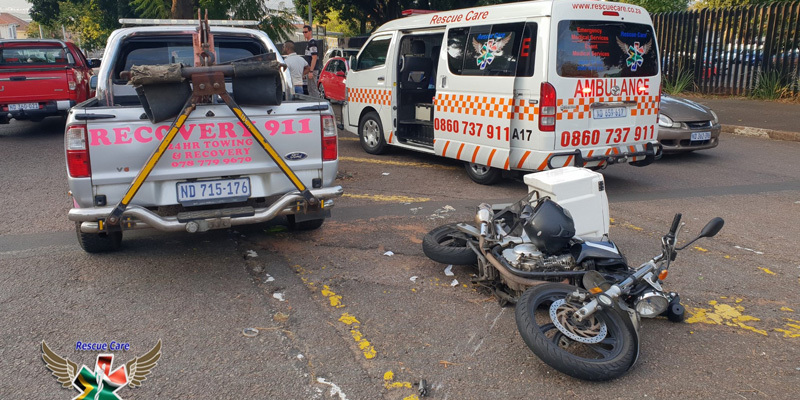 Netcare911 attended the scene and later transported the injured riders to various hospitals (Milpark and Rustenburg Provincial) for further care.